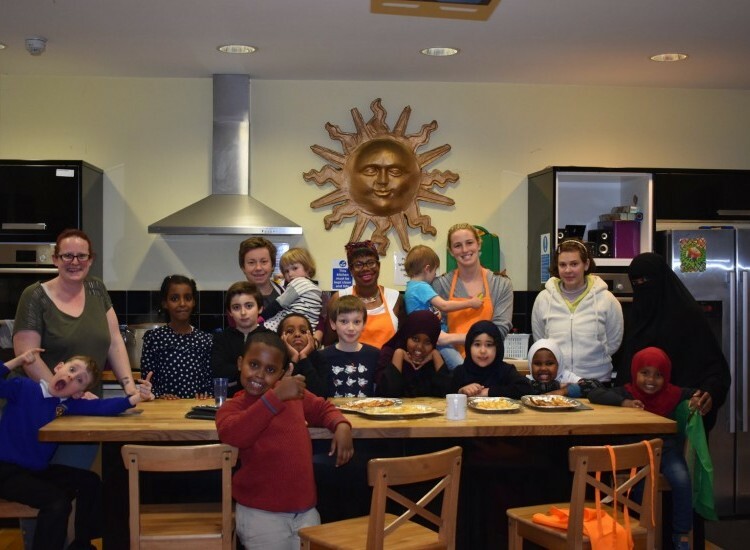 Nureen aka Feed Me Good is back at Castlehaven. She is a brilliant chef and will be offering guidance on cooking delicious meals on a budget. These free hands-on workshops are designed for families, and dinner is made in class so you can relax at home. Check here to see when the workshops are taking place, or you can read the flyer below. Halal and vegan options will be available during the workshops. 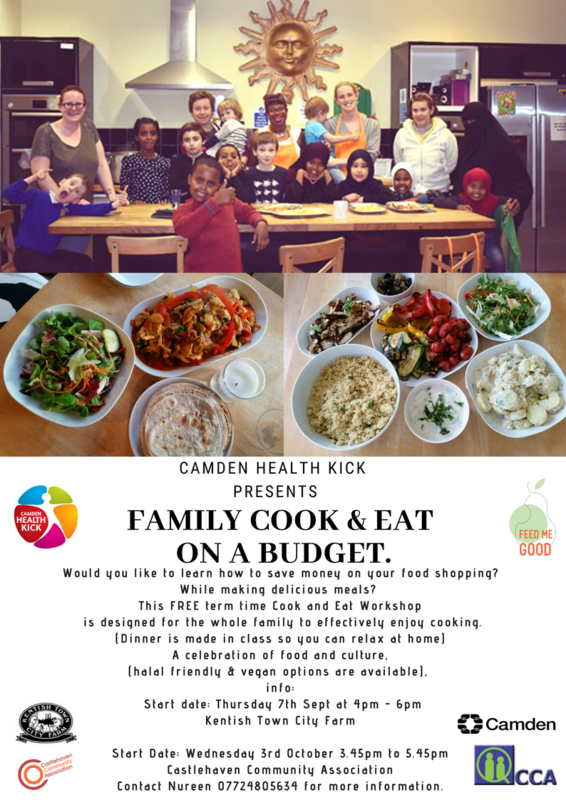 We would like to thank Camden Health Kicks for helping us organise these fantastic and informative classes.